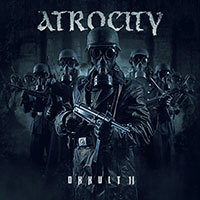 Atrocity – Official Website » BLOODRED – “NEMESIS” Out Now! BLOODRED – “NEMESIS” Out Now! 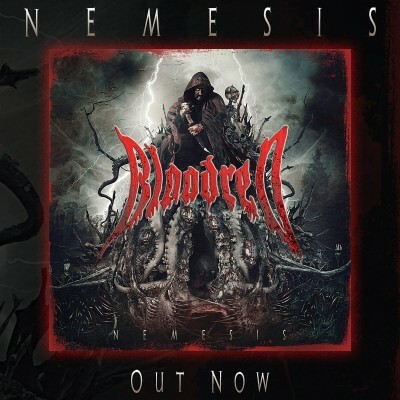 BLOODRED’s first full-length album “NEMESIS” is available now! 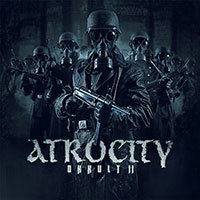 Produced by Alexander Krull (Official) at Mastersound Entertainment studios, drums played by Joris Nijenhuis (Atrocity, Leaves´ Eyes), artwork by Stefan Heilemann (HEILEMANIA). “NEMSIS” is available for streaming on Spotify and other platforms too!